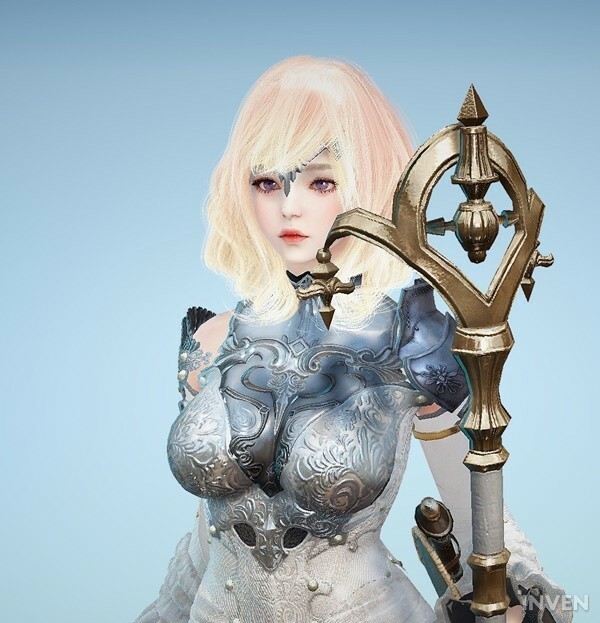 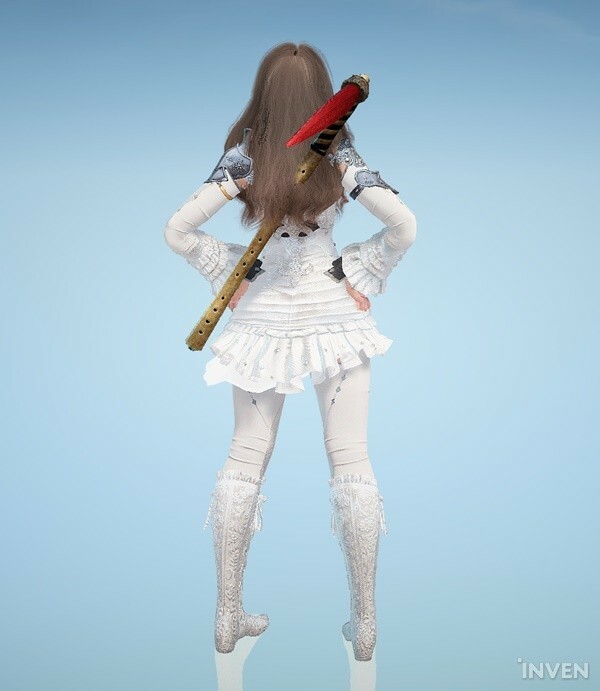 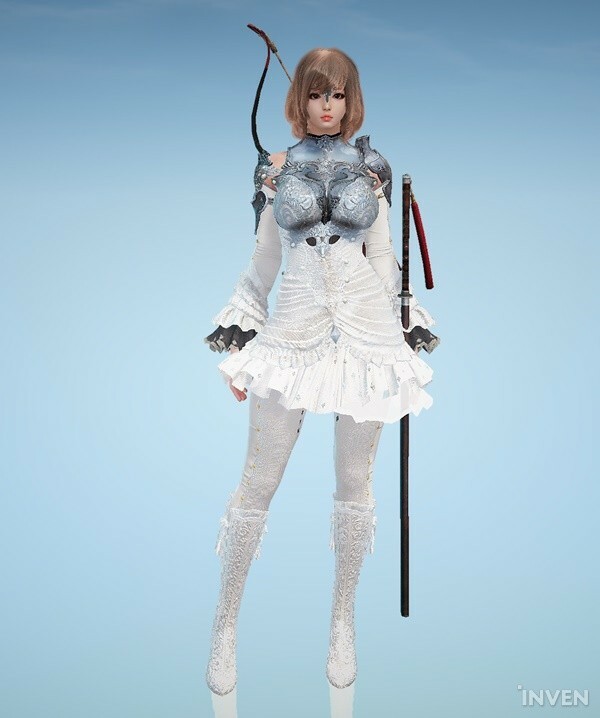 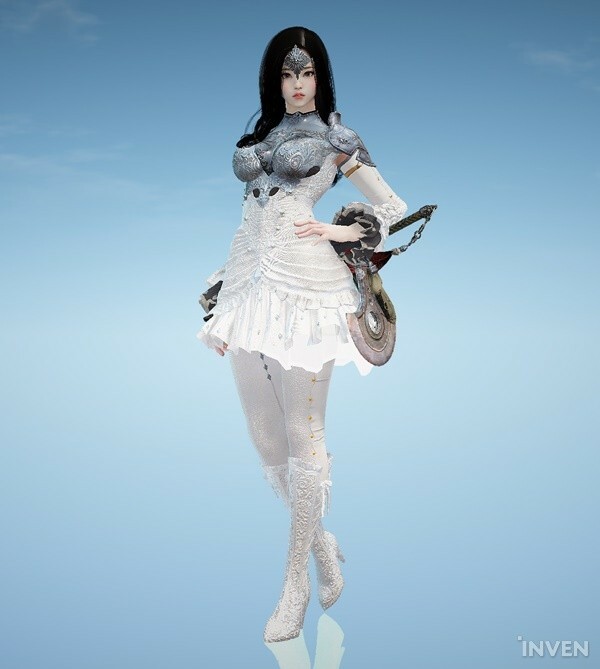 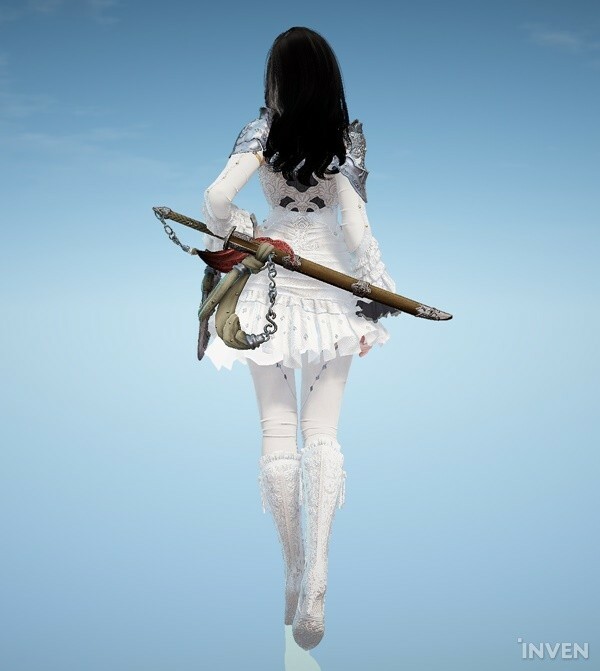 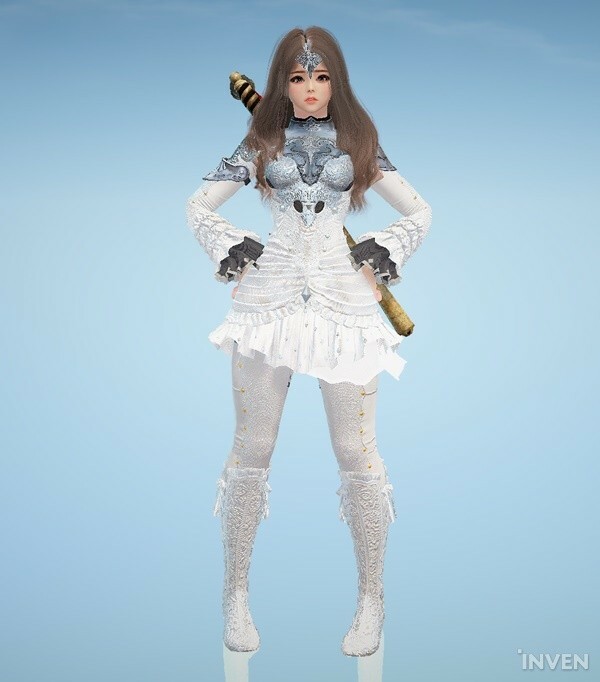 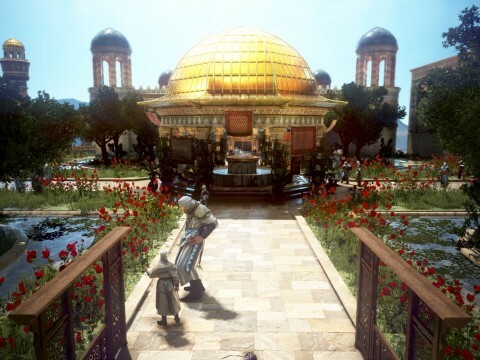 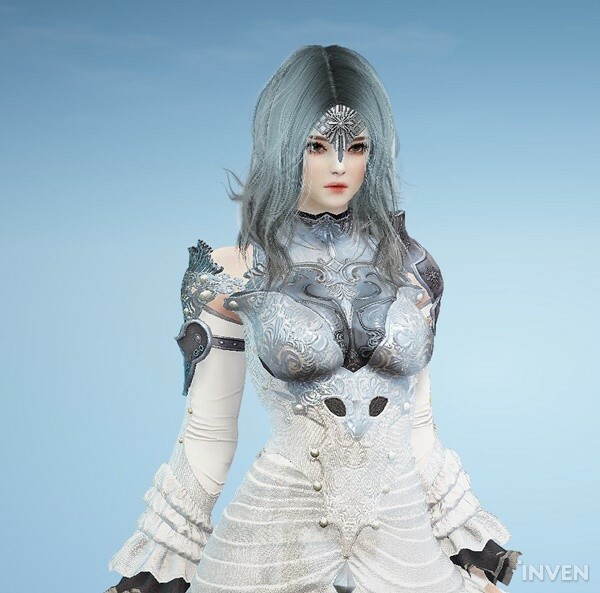 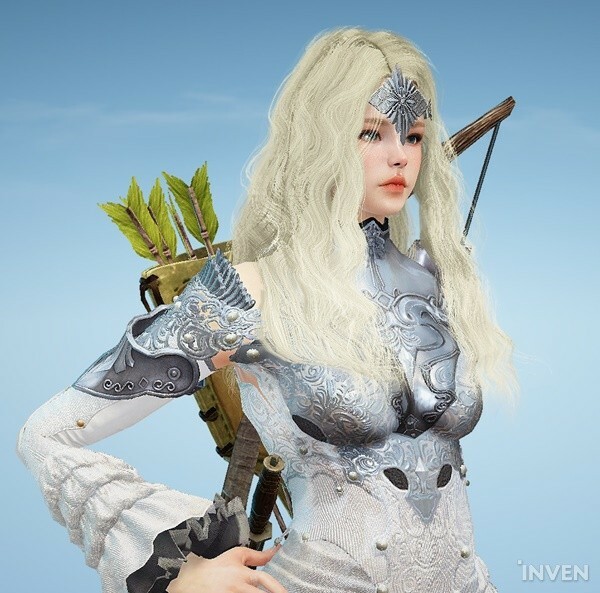 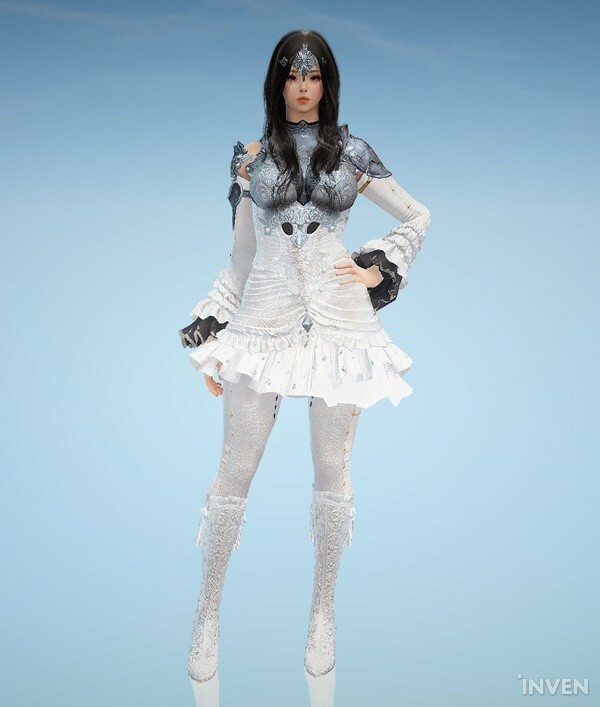 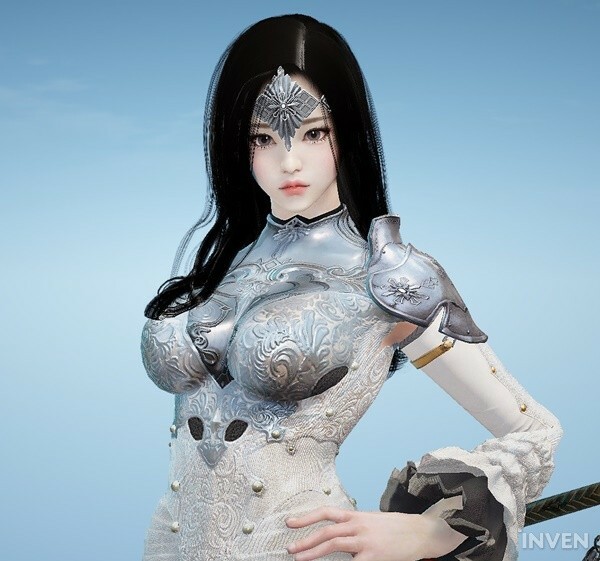 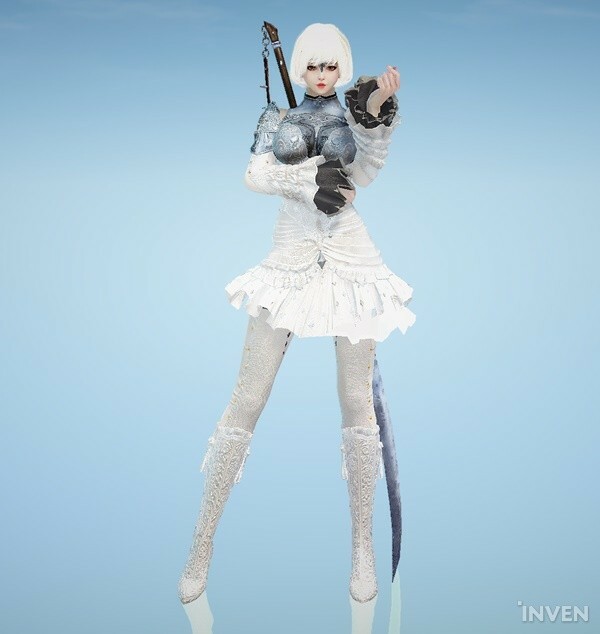 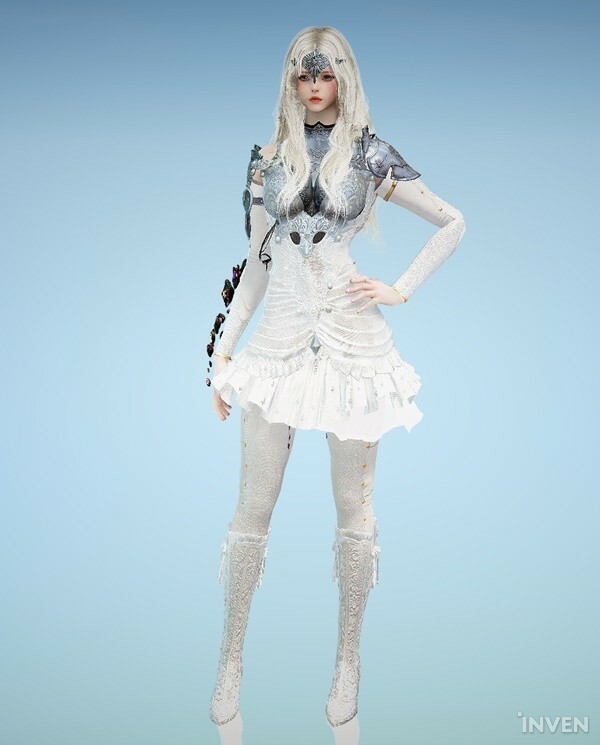 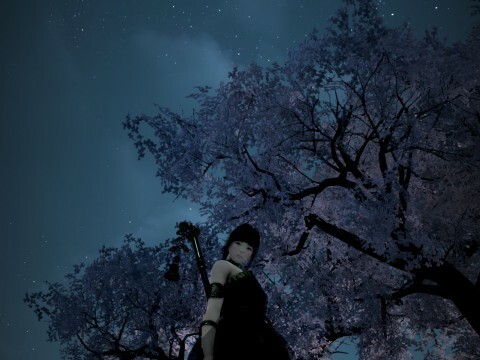 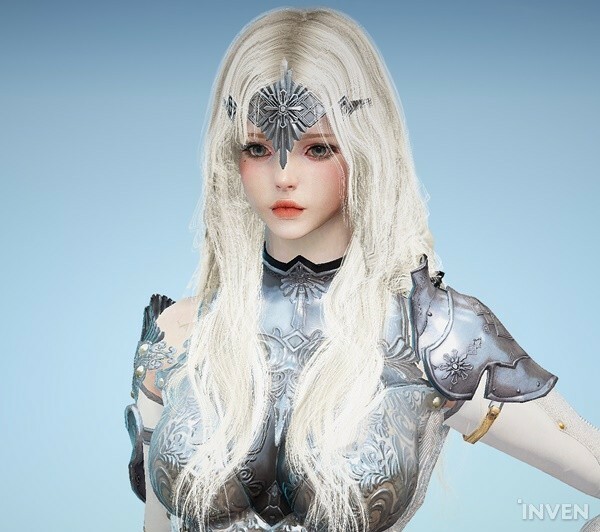 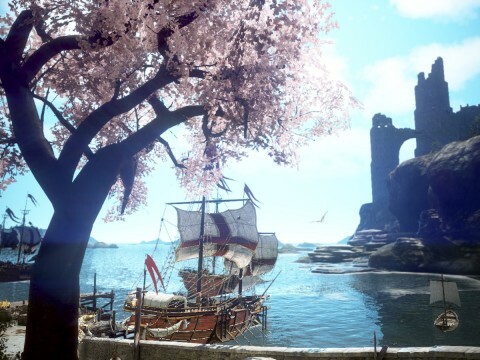 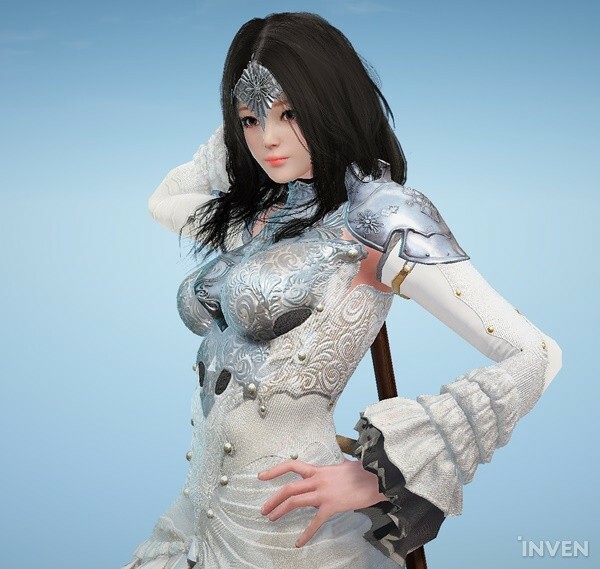 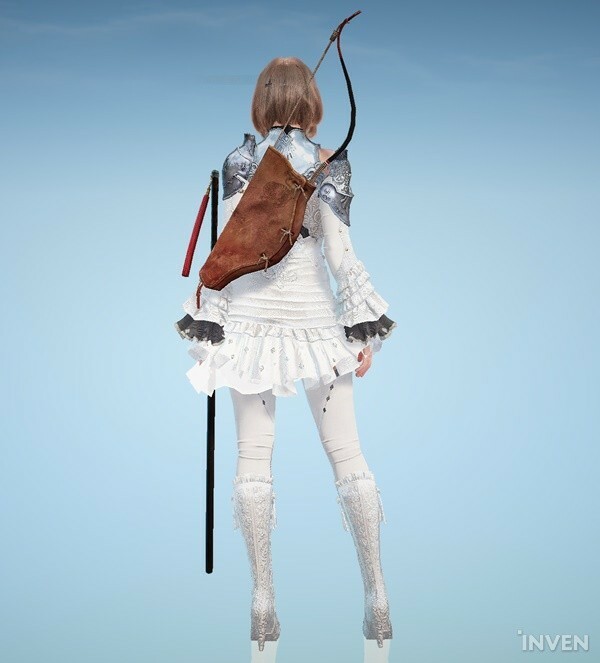 The Snowflake Costume Set N was released on Black Desert Online KR for female classes as well. 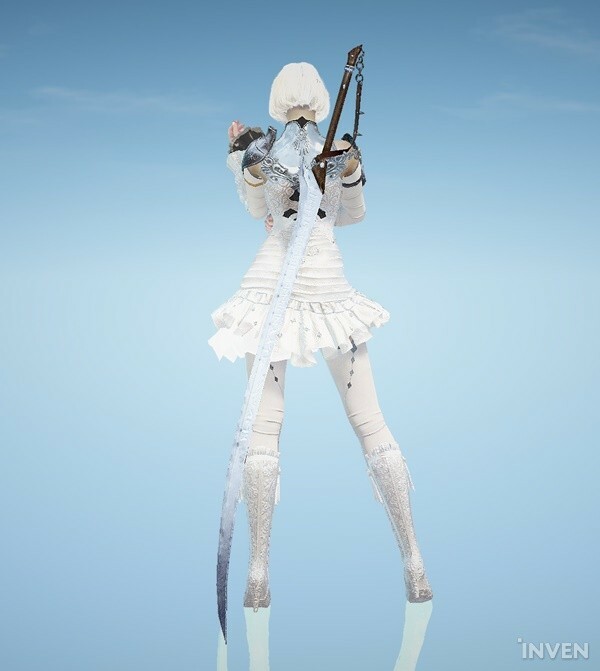 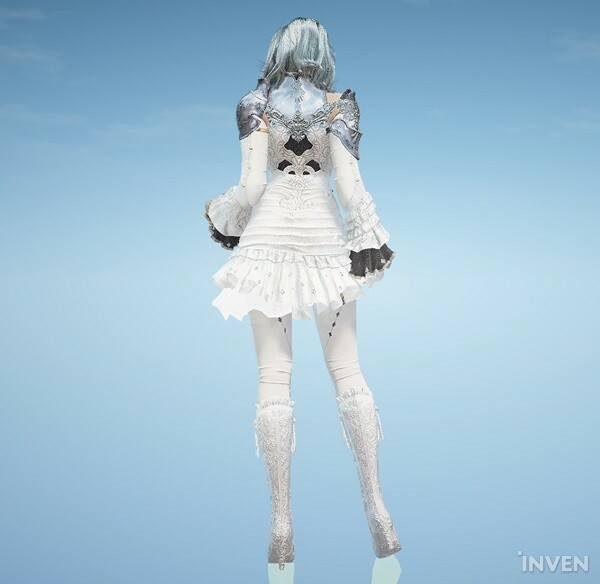 The new Costume Set includes Snowflake Hat N and Snowflake Shoes N, and the dress (armor) takes up the shoes and gloves slot as well. 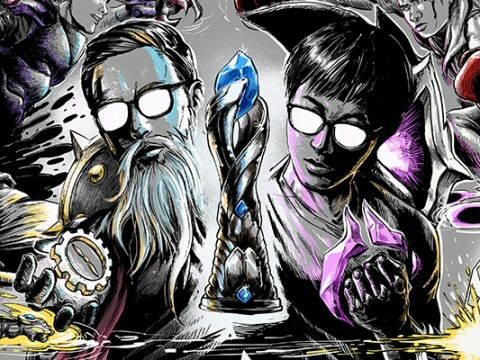 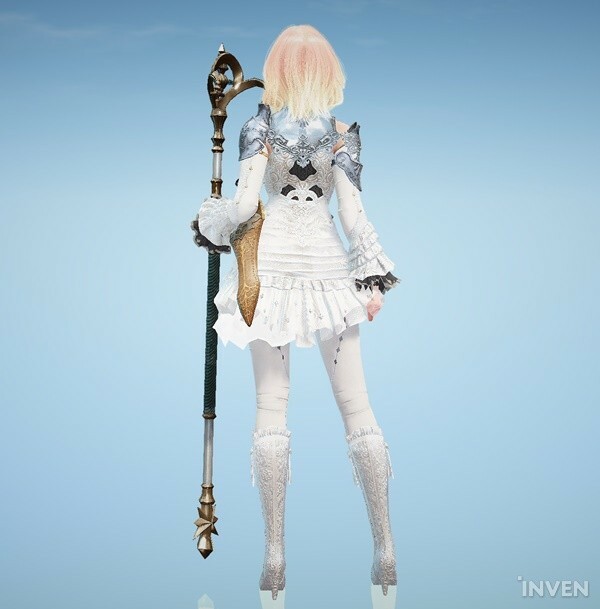 The costumes look the same for each class and there are no weapon parts (mainhand, offhand, Awakened) released with it. 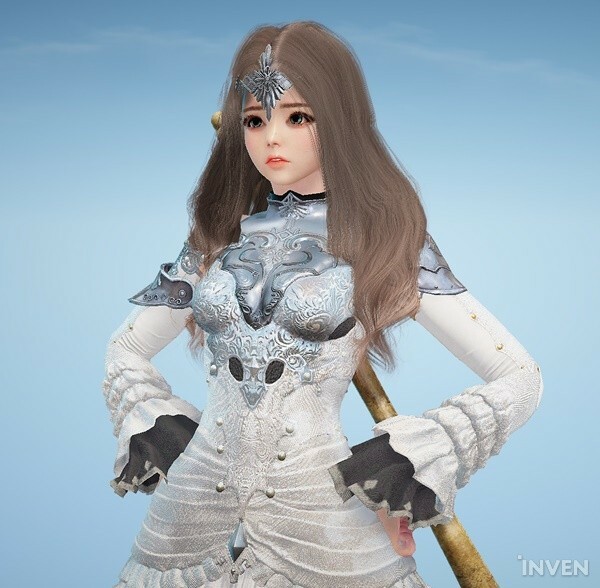 Unlike the male costume that has changed from a tuxedo look to warrior armor looks, the female costumes are not too different from the old costume set. 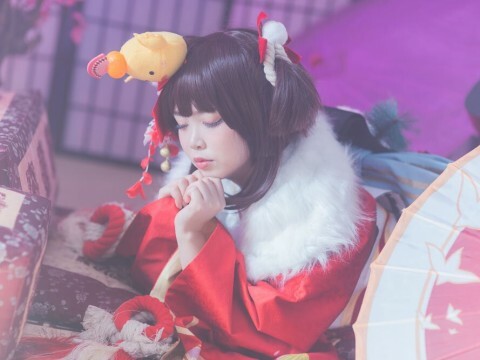 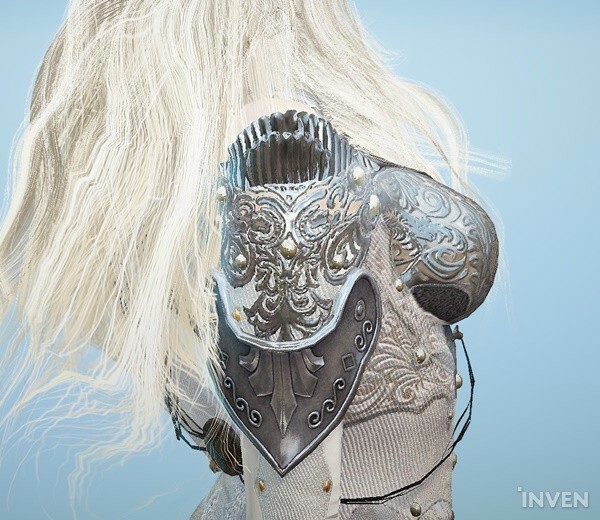 They feature a white frilly dress with armor plating added along the breast and shoulder line. 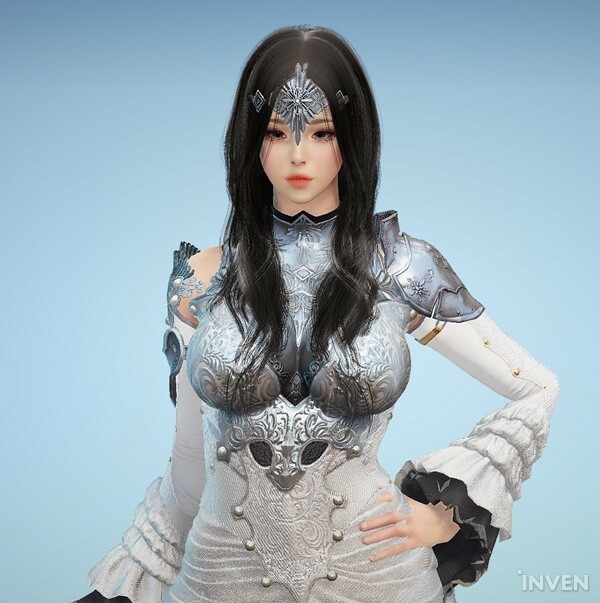 They also have a different look for the hat, which used to look like a tiara in the older costume set. 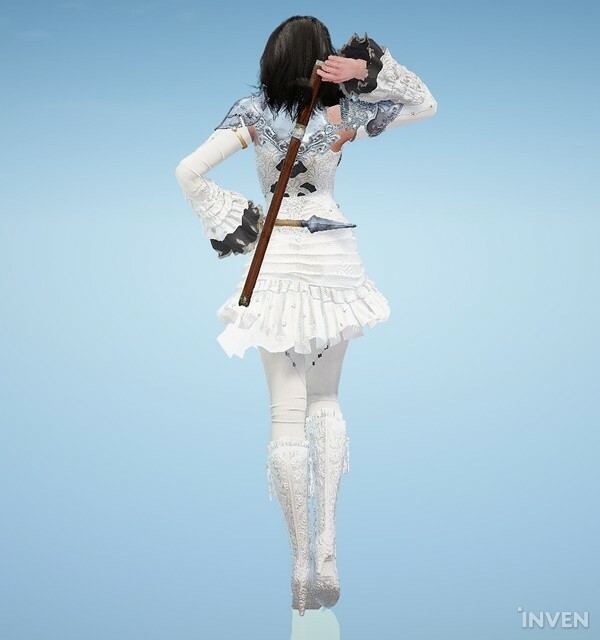 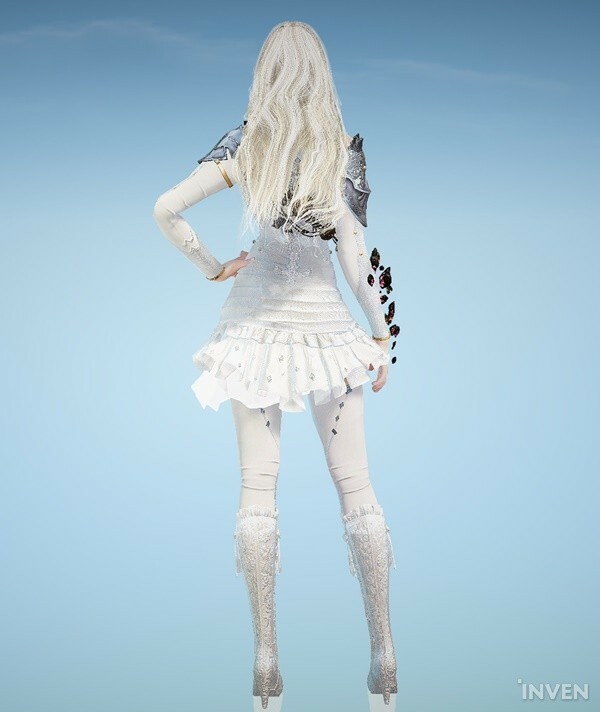 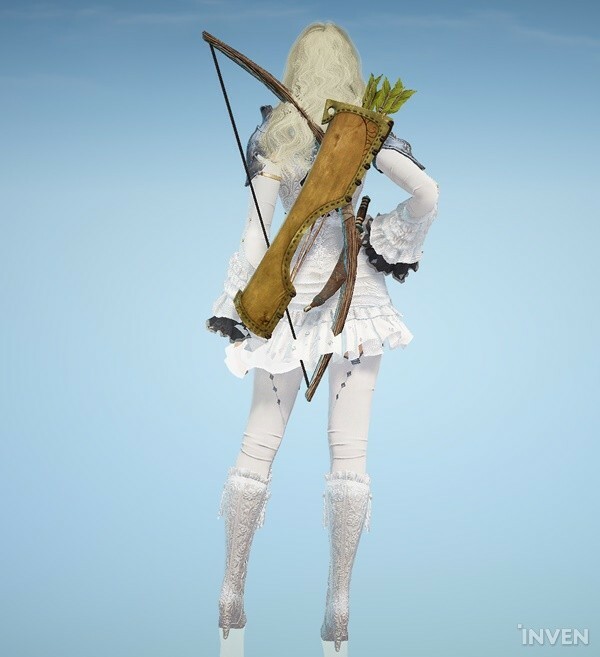 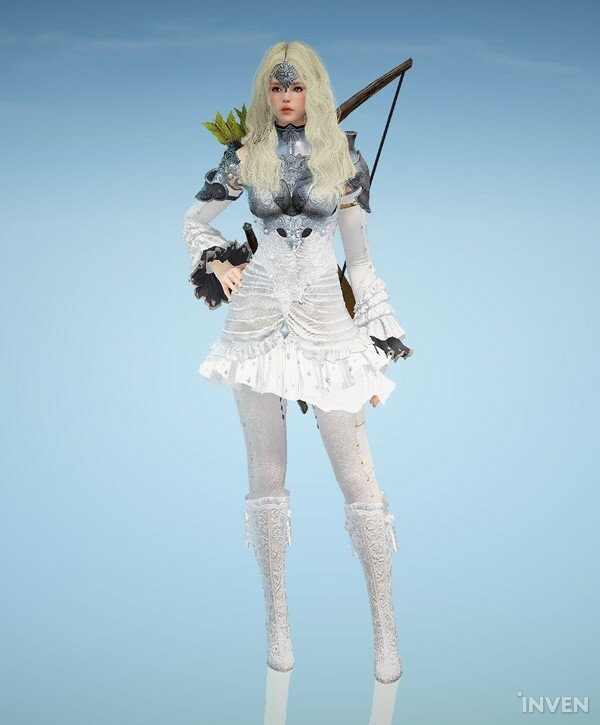 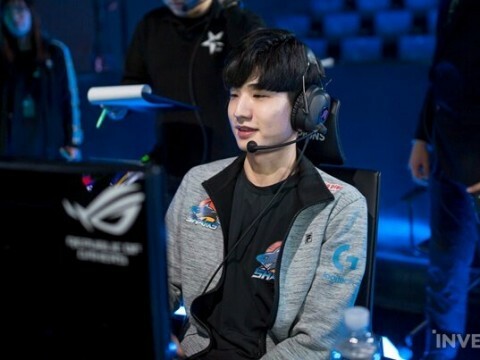 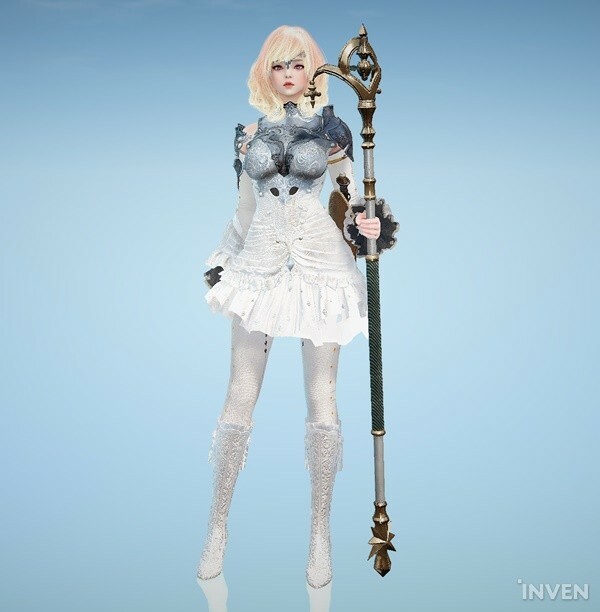 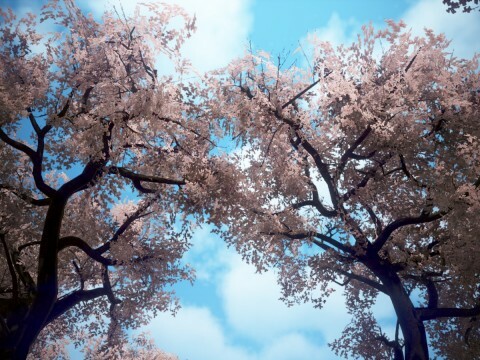 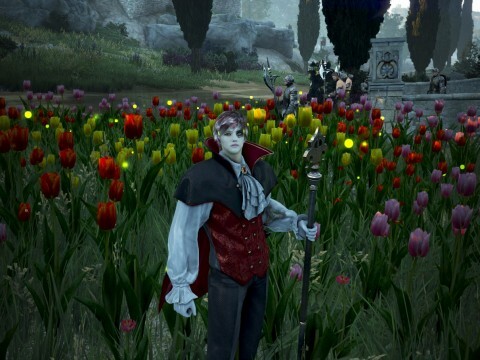 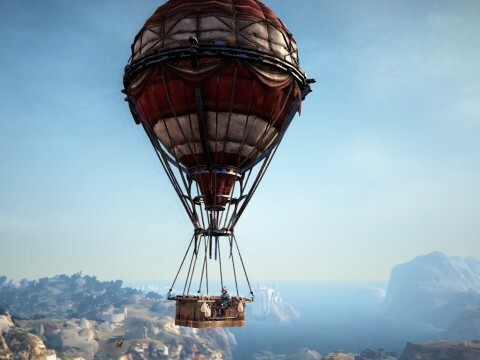 RELATED: Snowflake Costume Set N released for male classes on BDO! 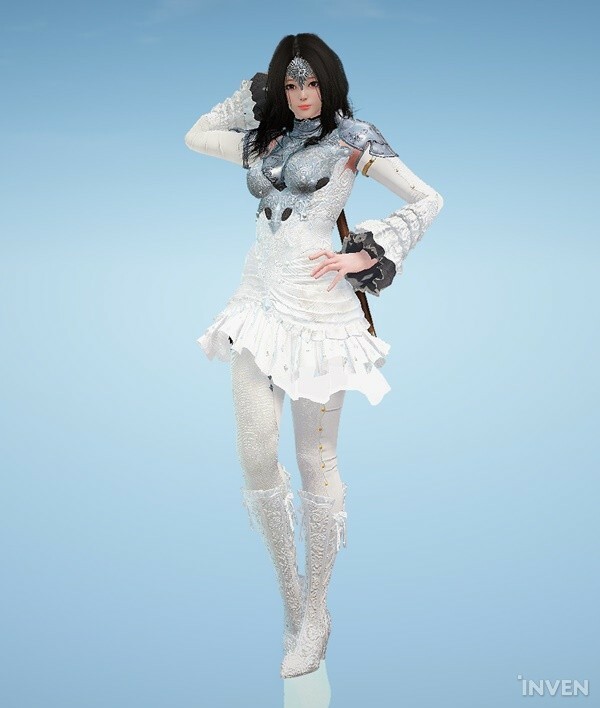 Put this on to make yourself look like a snow field warrior!